Winsley White Building Contractors and Developers Limited is an Award Winning, Family Run business, based in Somerset. The business was set up in the late 1980’s by Roger Winsley MCIOB and Paul White. Since then the business has gone from strength to strength and is now responsible for building more than 100 homes throughout the region. The firm is now run by Roger along with his two sons Matt & Sam. 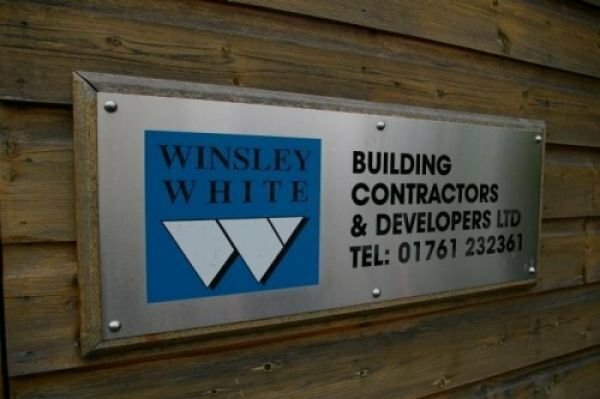 With a vast amount of construction knowledge Winsley White Ltd is well placed to take on any size of construction project, from simple extensions to multi-home developments. Any member of the Winsley White team is more than happy to discuss any project that you may be planning. Copyright © 2019 Winsley White Building Contractors & Developers Ltd All Rights Reserved.